Everyone wants to become creative and innovative in making their houses look presentable and livable. One of the innovations that most people use nowadays is solar tiles. 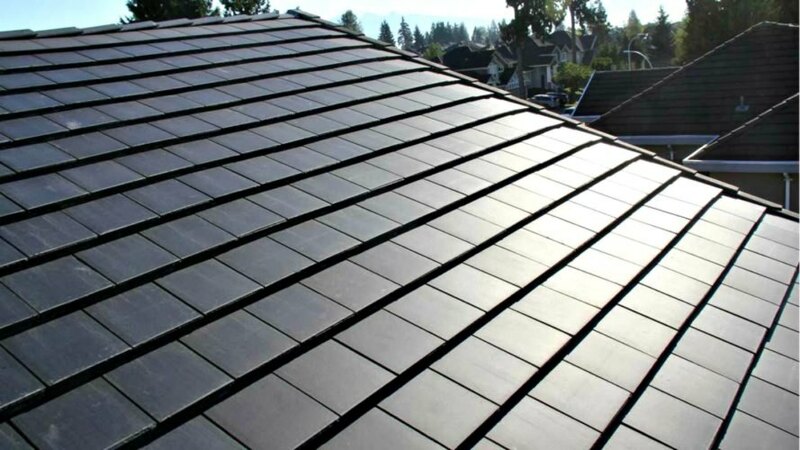 Solar tiles are roofing materials that act as solar panels which means that not only will your house look good, you’ll also save a ton when it comes to electric bills. Solar tiles have a lot of benefits. That’s why more people are using this kind of material instead of using the traditional ones. Roofings like these can be a good investment especially to those homeowners who are planning on selling their house. To know more about the benefits it gives, here’s a list of advantages of using solar tiles as home roofing. Solar tiles as roofing don’t only make your home look enticing it also enables you to save money and energy. Solar tiles are handy tools for people who are on a tight budget. 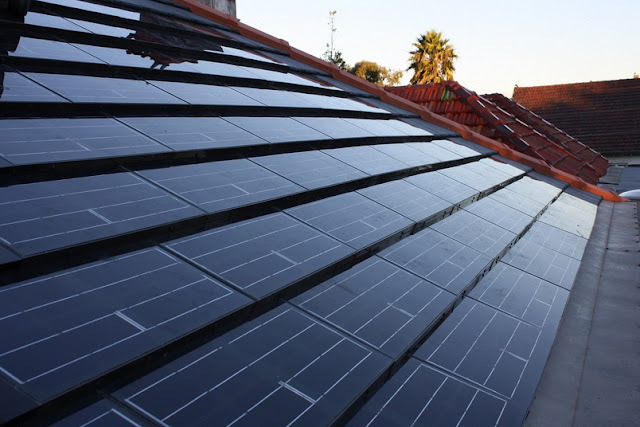 The good thing about solar tiles is that they can be charged anytime as long as the sun is out, and the power that is stored in each tile can be used to power appliances in the house. 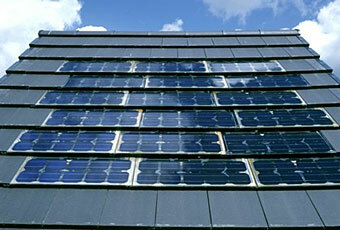 Using solar tiles as roofing can lessen the electricity bill you usually have. In some places, every excess energy that is generated by the tiles will be sent back to the grid, and after some time, you will receive payments or credits for the excess power is generated. When upgrading your roof, ask experts first for you to know what are the do’s and don’ts. The energies generated by these tiles are not harmful to the environment because it doesn’t come from fossil fuel. Solar energy is a type of energy which is also known as renewable energy because the energy it gets is naturally replenished by sunlight. Using fossil fuels to produce electricity harms the environment by producing harmful substances such as carbon dioxide. If you’re planning to save energy, money, and the environment at the same time, then you better start this practice before it’s too late. Solar tiles are not that hard to maintain and install. If you don’t know what to do, you can contact the company where you bought one and ask them to send someone to do the job for you. Solar tiles are easy to install and worrying about its maintenance shouldn’t’ be a problem at all. You don’t have to grind, cut, or drill it to mount it. Solar tiles also don’t need that intense cleaning. You can try placing it in a slanting position so that when it rains, the rainwater will wash down the dirt from the tiles making it clean. And you’re planning on cleaning it during broad daylight, don’t spray water on it if it’s still hot because it may damage the tile. Selling your home can be a bit difficult. Adding details like solar tiles as your roofing can help you get more potential buyers. Some people prefer houses that have solar tiles in it because they know that they can save energy and it makes the house look modernized. The value of your home would still depend on how much solar tiles you have installed in it. Some people are willing to buy a property even if it cost a lot because they want a house that has solar tiles also. Using solar tiles as roofing can be an excellent investment for your the future of your family. You should be wise and practical when it comes to expenses. Solar tiles not only make your home look attractive, but it can also make your life better. This is the best alternative for fossil fuels. Saving the environment can’t be done overnight, but it’s better if the change you want to see in the world starts with you first. Being aware helps you and other people around you. If you’re planning on getting one, you can ask local contractors to help you look for one, or you can contact companies that sell this kind of roofing.